Every year we add something new to the farm, this year we are adding bees (more on that later) and raspberries. This story about adding raspberries to our berry is garden is thanks to GrowOya who sent me Oyas for water management. I’m going to introduce you to the Oya today – obviously it’s a few months from growing season here in Montana. 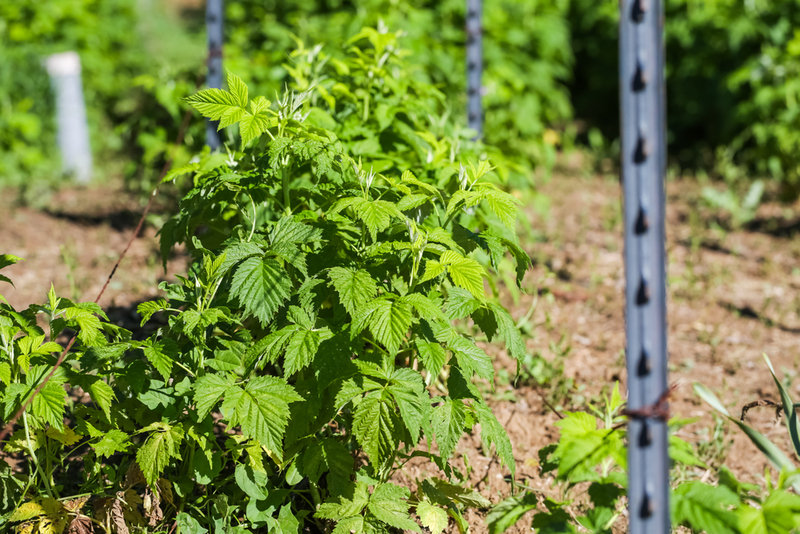 When the raspberry canes are planted I’ll show you how to plant the Oyas and then how they get used over a growing season. 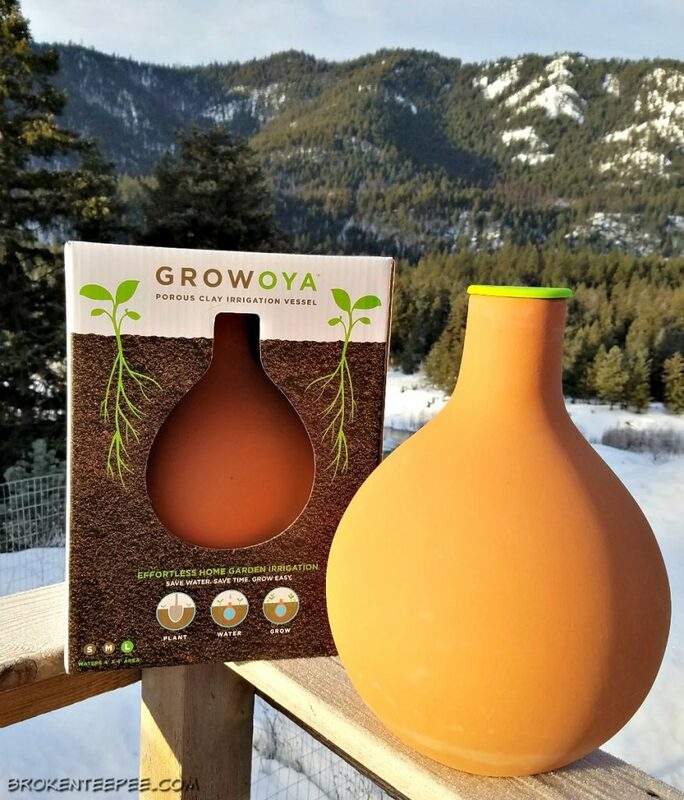 You dig a hole for the Oya and plant it with what you are growing – whether that be flowers or vegetables or in our case here on the farm, berries – then you fill it with water and it will leech out the moisture for the plants over a 3-5 day period depending on conditions and plant need. 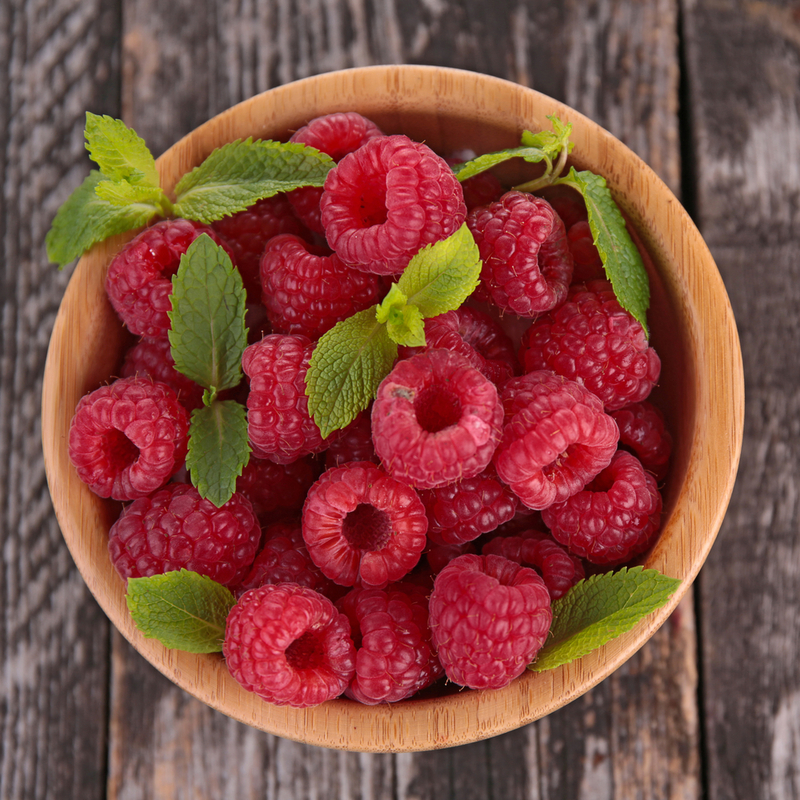 We are already growing strawberries and blackberries with some success so I am excited to add raspberries into the mix. Our attempts at blueberries haven’t been that successful but we’re still trying. It is such a joy to have fresh fruit in the summer. It will be at least the second growth year before we actually have any kind of a harvest but if they grow like the blackberries and strawberries do I’ll be very happy. I’m already dreaming of a mixed berry pie and jam. Mmmmm. The company was founded in 2011 by chef Josh Williams, organizer Brant Cheetham and artist/designer Kenny Torrance. 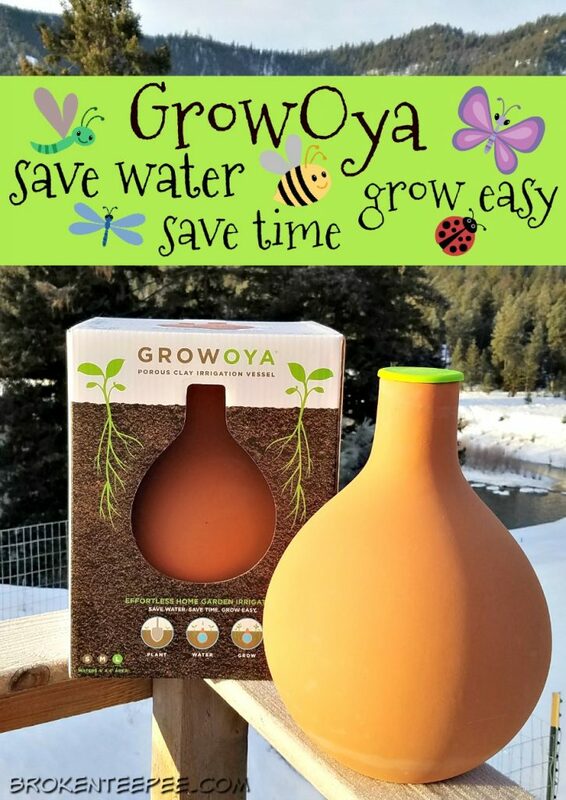 More and more people are growing their own food and water is becoming very precious so the using a time honored method of watering was a perfect answer to make growing easy and water conservation fun. 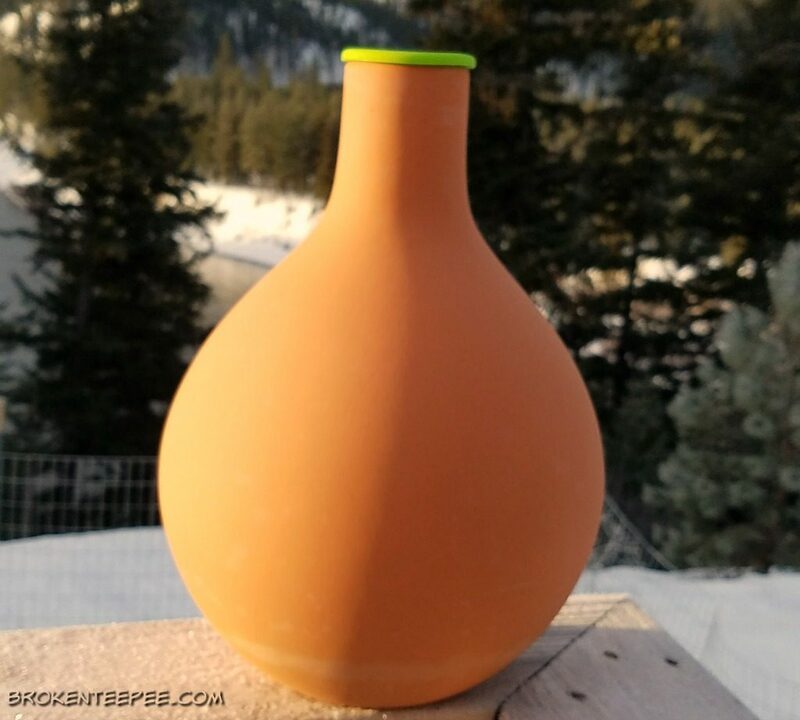 Working together a marketable design of this classic vessel was created and brought to the public. Here on the farm the growing season is also the driest season of the year. The big garden is set up for drip irrigation to help with conserving water but the smaller gardens need to be watered by hand. 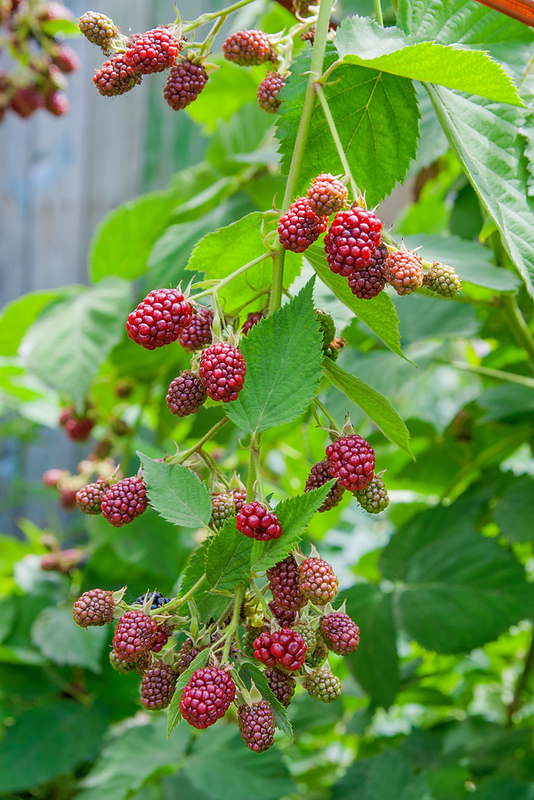 By adding Oyas to the raspberry garden we will be able to grow the berries in a way that doesn’t waste water and actually makes watering them easier on the hubby. From the early days of GrowOya we’ve had kids in mind as we envisioned the future of our company. We’ve all seen first-hand how planting an Oya in your garden increases the odds of success. And success is the best teacher we know. We’ve also seen how planting Oyas with kids affords the perfect opportunity to start the conversation about water conservation. Kids get it. Sometimes more than big folks. The company feels it’s very important to get kids interested in growing things from an early age so their giving is focused on school gardens. They have partnered with 1% For the Planet to help them with their commitment to give 1% of gross revenue to school projects every year. I just love this. If kids learn early how much fun it is to grow plants they will take that love into adulthood. Whether it’s green beans or roses planting and seeing your seeds grow is good for the soul. You can learn more about GrowOya’s School Gardens Program on their website. I’m seriously looking forward to bowls o’berries. I know I have a bit of a wait ahead of me but I always enjoy watching things grow around here. I also know it will be much easier for me to take care of the gardens when the hubby is away with the Oyas in the ground. So I thank GrowOya for making my life a little easier – at least in one of the outlying gardens. I’ll have more posts as we prepare the ground for the raspberry canes and install the Oyas. I’ll also keep you informed as to how they work over the course of the summer so stay tuned for more posts. If you have any questions about the Oya let me know and I’ll pass them along to the company for answers. I’ll address them personally to the person asking and if universally relevant I’ll include in the nest post. Where would you use an Oya?